Our Summer Reading Program is off to a great start! More than 650 people attended our kick-off celebration! It's not too late to still participate. 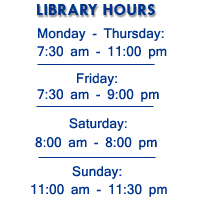 There's lots to do at the Library this summer. Whatever your age, we have something for you. If you are a lover of history, we encourage you to check out the Civil War Reading and Discussion Group on Tuesday's at 2 pm. Music lovers can cool down to the sounds of Jazz in the Cotilla Gallery or enjoy the Subterranean Book Discussion. Children also have lots of fun options... from Starry Night Stories to Silly Stories with the Shermanettes. Don't forget our first class programs on Super Saturdays! There's something for everyone at the Alvin Sherman Library this summer. Don't forget to Get your Geek on! 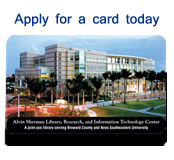 Enjoy these new resources with your Alvin Sherman Library card. You'll need your card number located on the back to enter the databases. (younger siblings welcome). First Floor, Room 1017. July 9 Learn About Sea Turtles! July 16 Dig Into Writing! July 23 Dig Into Drawing! July 30 Science Flashback Party! Call 954-262-5477. First Floor, Room 1017. July 10 Learn about Sea Turtles! July 24 Super Heroes & Alter Egos! July 31 Rock and Roll! Bring your lunch, eat, learn, and have FUN! Stories, songs and a puppet show with our very own Shermanettes, winners of South Florida Parenting’s Kids Crown Award! First Floor, Room 1017. 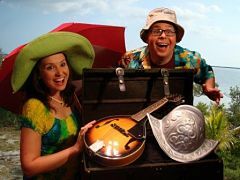 Atlantic Coast Theatre explores Florida’s rich history with an interactive musical play. First Floor, Room 1017. 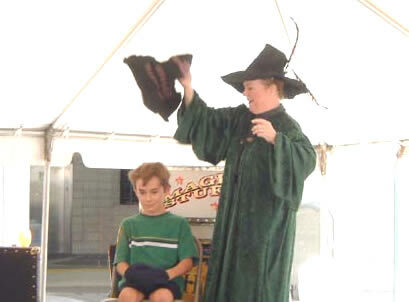 Enjoy trivia, prizes, wizard magic, a sorting ceremony, and a magic potions demonstration! First Floor, Room 1017. Duck in Truck Puppet Troupe presents a hilarious show about reading. First Floor, Room 1017. Costumes encouraged at this super hero party for tweens sponsored by Tate’s Comics! First Floor, Room 1017. Learn more about this endangered species from local wildlife experts. Presented by the Broward County Sea Turtle Conservation Program/NSU Oceanographic Center. First Floor, Room 1017. 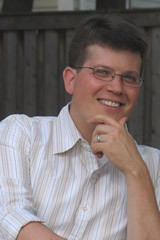 Perfect your artistry and storyboarding with comic artist Cory Laub. 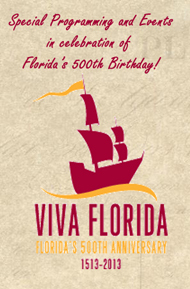 Required registration begins one week prior on July 16th -call 954-262-5477. First Floor, Room 1017. 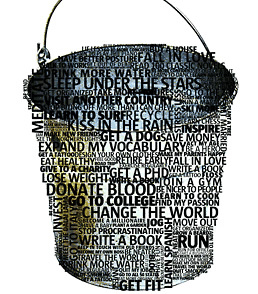 Join us as we use pictures and words from magazines and book covers to create the things we’d like to do, things to learn, places to go, people to visit and experiences to have before we “kick the bucket”. All materials provided. Registration required. A Civil War Sesquicentennial Reading and Discussion Group. Explore the War and its meaning through the words of those who lived it. 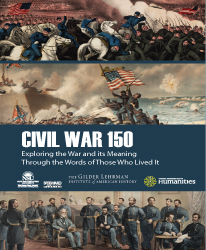 Join other Civil War buffs to read excerpts of essays, speeches, poems, plays, fiction and nonfiction about the war. Register for this program to receive a copy of the reader. Second Floor, Room 2046. Professor Michael Bernath from the University of Miami will speak on the topic From Slavery to Freedom. 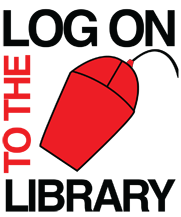 Presented by The Library of America in partnership with the Gilder Lehrman Institute of American History and is supported by a grant from the National Endowment for the Humanities. Second Floor, Room 2046. 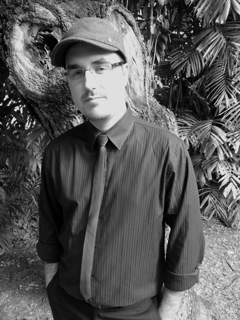 Nova Southeastern University’s own Devin Arne will be the featured artist in this, the second of a three-part summer jazz series in series in the newly renovated Adolfo and Marisela Cotilla Gallery. Devin, a Nova guitar teacher and a diverse player who is as comfortable with hip-hop and electronic music as he is with straight-ahead jazz, will be joined by bassist Jonathan Dadurka and drummer Rodolfo Zuniga. Come in out of the July heat and enjoy live jazz in the Gallery’s intimate, art-filled setting. Co-sponsored by Gold Coast Jazz Society. Second Floor, Cotilla Gallery. Learn pointers for creating your own terrarium, a miniature (low maintenance) habitat. Peggy Madison, Alvin Sherman Librarian and member of the Violet Patch of South Florida will lead the demonstration. Space is limited. Registration is required. Join us as a designer from Field of Flowers demonstrates techniques for contemporary flower arranging. While at the library you can also check out some of our books and DVDs on DIY (Do it Yourself) flower arranging. Register today. Civil War Sesquicentennial Reading and Discussion Group. Explore the War and its meaning through the words of those who lived it. This program is presented The Library of America in partnership with the Gilder Lehrman Institute of American History and is supported by a grant from the National Endowment for the Humanities. Second Floor, Room 2046. Join us as we discuss books with a subterranean setting. 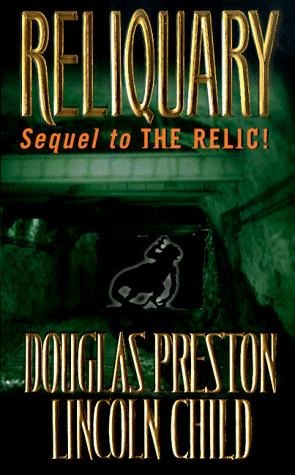 At this meeting we’ll discuss The Reliquary by Douglas Preston and Lincoln Child. Second Floor, Room 2053. 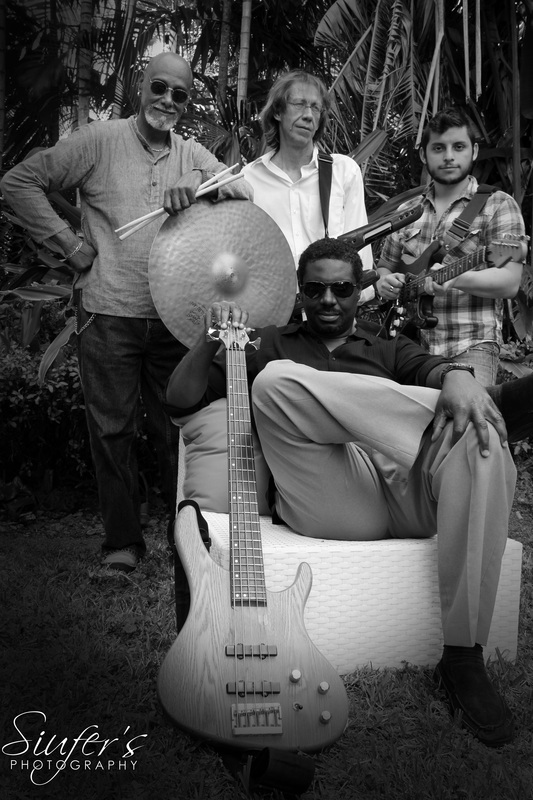 South Florida jazz fusion group, the Inner Court will be the featured artists in this, the last of a three-part summer jazz series in the newly renovated Adolfo and Marisela Cotilla Gallery. Come in out of the July heat and enjoy live jazz in the Gallery’s intimate, art-filled setting. Co-sponsored by Gold Coast Jazz Society. Second Floor, Cotilla Gallery. Learn how to create, share, and store documents online using Google applications. Pre-requisites: Basic computer skills and a Google account (Gmail, etc.). Second Floor, Lab B. Pre-registeration required. Gain confidence in using your Android tablet as we explore the home screen, basic gestures, and the virtual keyboard. Second Floor, Lab B.